If you’re wondering whether it is a good idea to use a tankless water heater for a commercial establishment, the answer is yes. It’s really simple. A tankless water heating system is good for business because it has less maintenance and lower operating costs. Whether for a new or an existing and construction, a tankless system can give your commercial projects tons of advantages. Before we discuss how to choose the right tankless water heater for your business, let us take a look at some of the ways that a tankless heater is beneficial for industrial use. Because there are no storage tanks to contend with, your business is free from risk of leakage that could cause property damage. You have less to worry about in the absence of a storage tank. The parts are also often replaceable. Tankless units take up less space and so you have more room for more important items in your commercial space. A tankless water heater offers more control over the temperature which is good so you can make sure the water doesn’t get too hot and avoid complaints. It is also going to be used all throughout the seasons. You can save on energy costs when you switch to a tankless water heater up to 50%. Now that you know how your business will benefit from a tankless system, how do you choose which commercial tankless water heater is best for you? 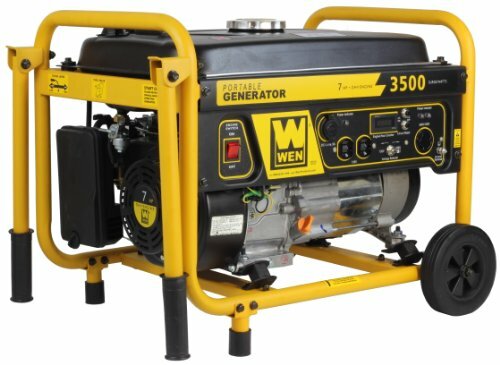 Gas powered units are best for commercial use. They have higher capacity and are more durable. To have a better idea of what makes a good gas fired tankless water heater, it is highly recommended that you take a quick read of our guides in choosing gas-powered heaters. See the Best Natural Gas Tankless Water Heaters and Best Propane Tankless Water Heaters to learn more. If you’re installing the heater in a tall building, you need a unit that can be vented as high as possible. Some units like the Bosch C 1210 ESC NG Natural Gas Indoor Commercial Condensing Tankless Water Heater vents with PVC up to 63 feet high. Depending on the size of your business, your tankless water heater should be able to meet your hot water demands. If there is not much need for hot water in your business, 9.8 GPM could be enough. However, for the really demanding types of businesses like hotels or gyms, you would need a very high capacity unit. Some commercial units can be linked together with a single system controller to get a maximum of up to 300 GPM capacity. As stated above, units can be linked together to meet high demands. Check if this is an option in the unit. You would need at least 13 GPM per unit to achieve a very high capacity. 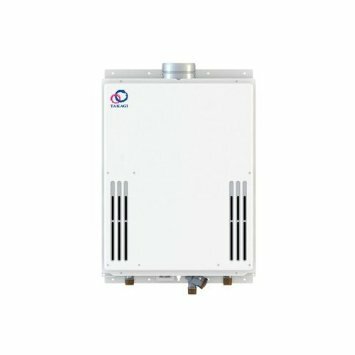 A good tankless water heater for commercial use offers flexible installation whether indoor, outdoor or direct venting. If for residential use, this feature is a nice extra, for commercial, this is a must. Heaters can easily be damaged by freezing so make sure that your unit can stand very cold temperatures. One of the most important things that you should watch out for is how durable the heater is. See if it offers features that protect the unit against descaling and erosion. Most likely, your commercial tankless water heater would still need electricity. Check how much voltage is needed and if the power cord is included. One of the big advantages of tankless water heaters from tank heaters is they take up less space. Still, you might want to check how much storage space it will take to maximize your commercial space. Commercial units come with a more competitive warranty so do not accept anything less. A product that is built with commercial grade materials is supposed to last longer and withstand heavy-duty use. The warranty is proof of that. 10 years on parts is reasonable. See if they offer maintenance services for your regular maintenance needs. A business needs regular checking on its appliances. Buying any appliance for your business is an investment for the business as well. Make sure to not only purchase a competitive unit or units but to have a strategy on how to use them.